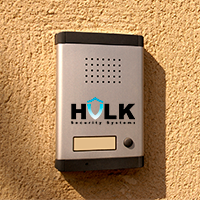 Security monitors are, simply put, monitors that are security systems with connections to your security cameras to monitor any suspicious activity. These monitors may resemble older televisions or they may be large, flat screens; you may also see security monitors that have several screens all attached together, such as for a retail store where you have several cameras aimed in many different directions. 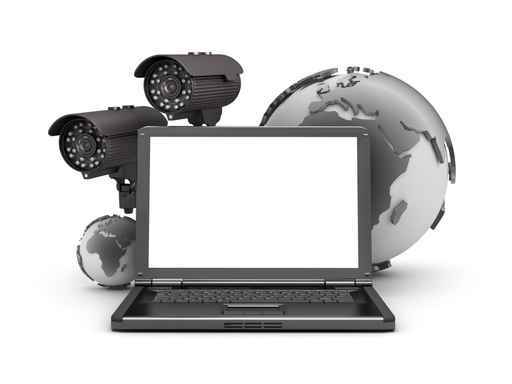 Choosing your own security monitor is simply a matter of the type of security you need and how they will be viewed. In larger settings, those multi-screen models can mean keeping an eye on several different cameras at one time, which is common for large retail stores or larger corporations where security needs to be tight. With good security in New York, you may have cameras on entrances, warehouse areas, production areas, the outside grounds, and the offices. This means having many different security monitors will be important. For smaller stores and businesses, you may need only one screen to keep an eye on the register or entrance, and your monitor can simply be your own choice based on your budget, from a large flat screen, high definition monitor in full color to a small screen just a few inches across, which is in black and white. If you need to review the information picked up by your security cameras often, you may want a better monitor for easier viewing. Remember that these are an investment in your company's overall security, so don't let price alone be the determining factor.